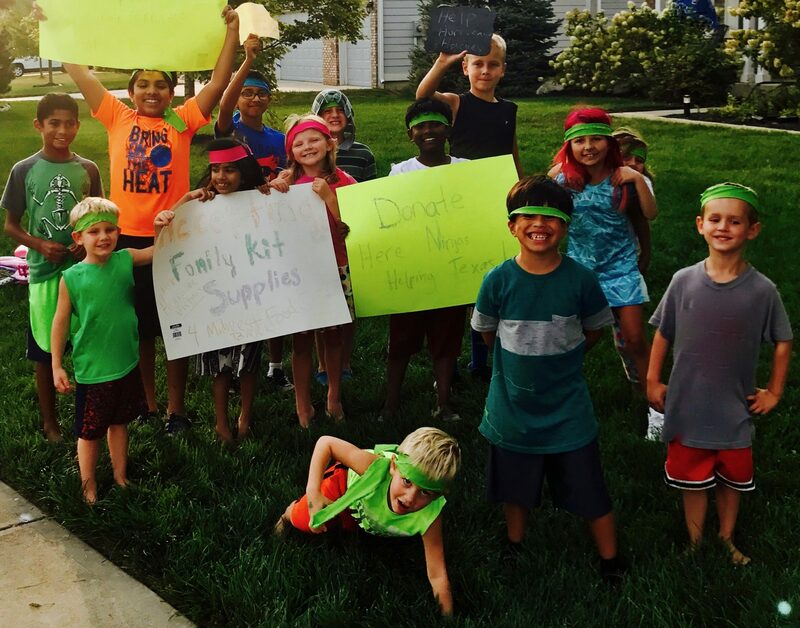 Please contact us directly if you or your child would like to learn more about Helping Ninjas and how you can join our efforts to help someone in need. Learning how to help someone in need can expand your child’s critical thinking. When children participate in the act of philanthropic work and/or charitable ventures, they learn skills such as problem solving, teamwork, ethics, self confidence, and helps them to build character and become better citizens in their community. While at the same time, Helping Ninjas provides these opportunities as well as incorporating hands-on-learning and education in the fields of journalism, videography, photography, public relations and marketing. Not-for-profit agencies and organizations reuse other peoples things, keeping it out of landfills. Also donating it for someone else’s use helps that item being one less a company has to produce. Read more about reducing, reuse and recycling. In some cases new or gently used items need to be given -such as hygiene products or in some cases types of clothing. Not-For-Profit agencies near me. Don’t see your city? Click here if you would like to learn about local charities in need near you. The Helping Ninjas would like to be able to connect anyone directly to the organizations that are in need of donated items. If you are a not-for-profit organization and would like to be listed please email us.